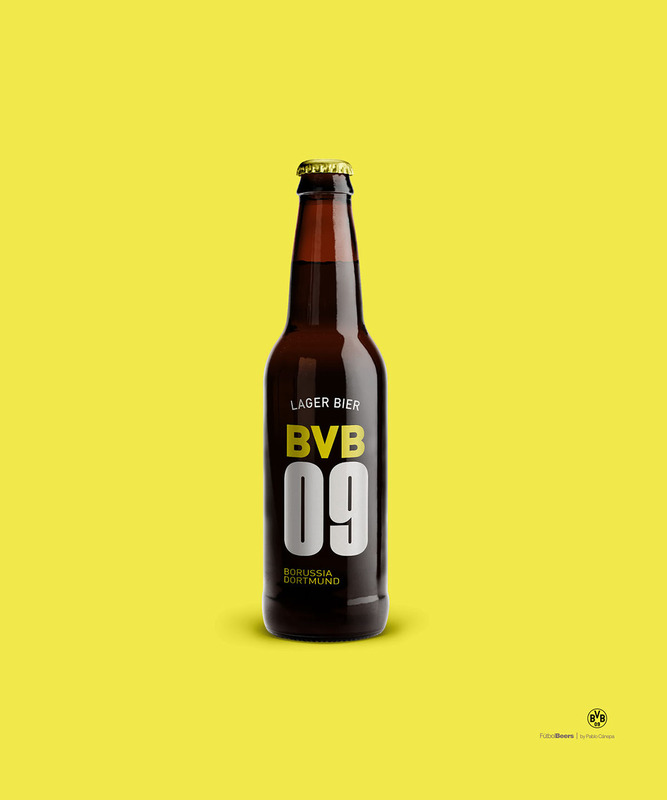 What if football clubs had their own beer? 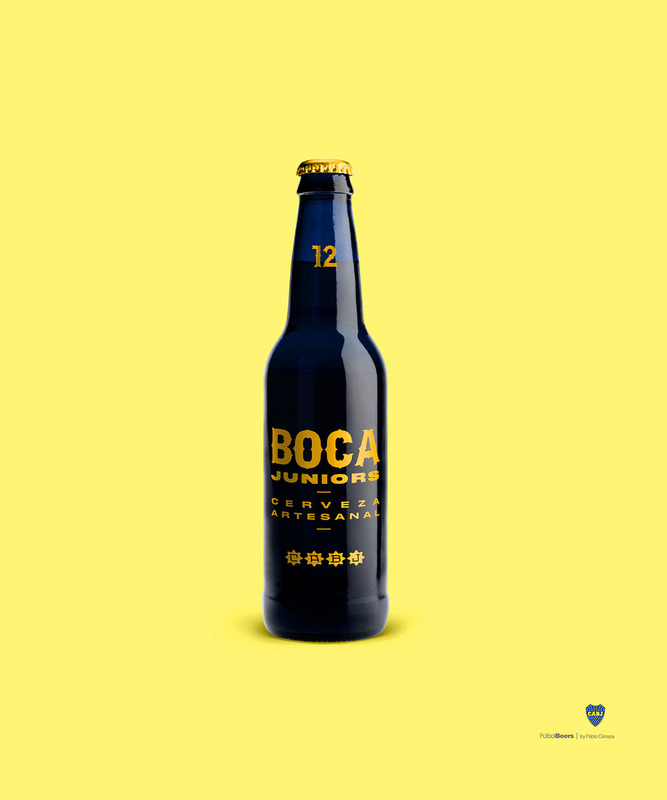 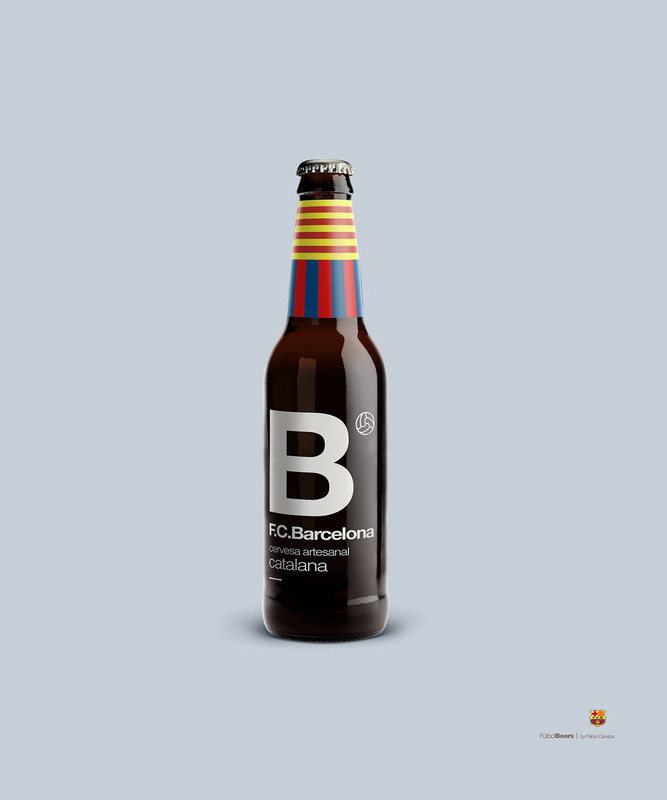 - Diseño de envases de cerveza artesanal inspirados en cuadros de fútbol clásicos de América y Europa. 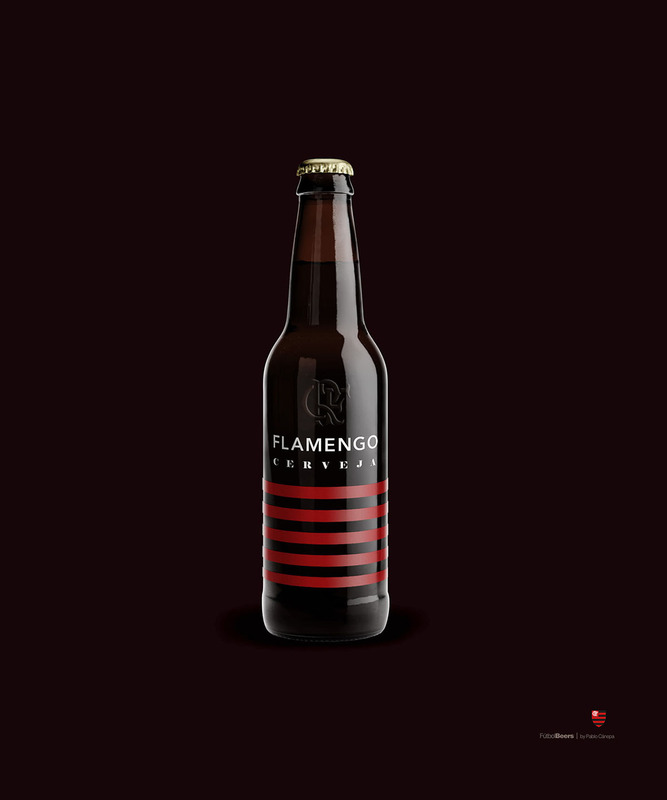 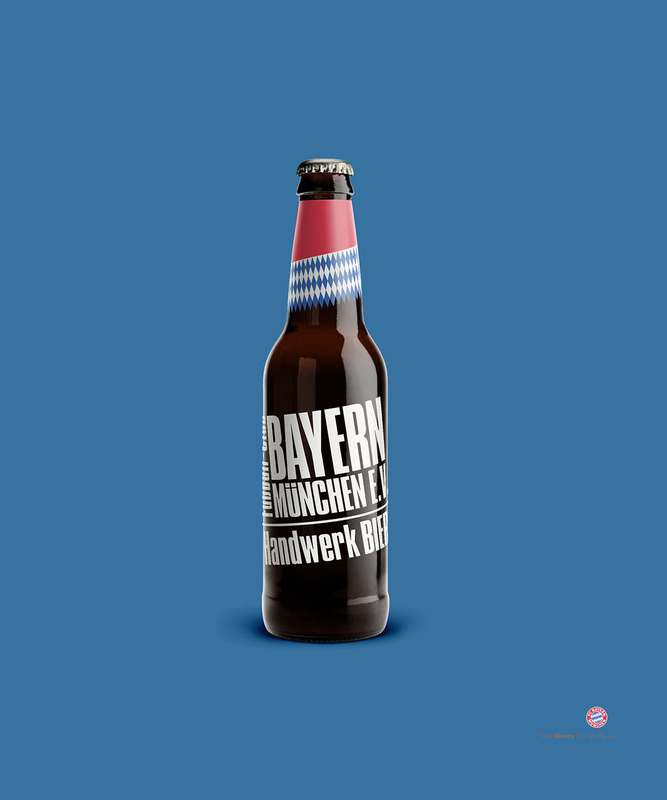 - Craft beer bottles inspired by classic football teams.